To empower Punjab digitally and provide its customers fast and seamless internet experience Connect Broadband, market leader in Wire-line and Broadband segment plans to provide free Wi-Fi facility at Mini Secretariat area and other major govt establishments in Moga. Connect Broadband is looking to digitally empower rural Punjab with high speed broadband internet. In a major step towards this initiative, Connect Broadband in association with Moga Administration is planning to make Mini Secretariat a Free Wi-Fi Zone enabling free internet services on all devices for the employees and visitors to Mini Secretariat. Plans are also underway to roll out FTTH services in Moga, and for the first time residents will experience broadband speeds upto 100 Mbps. The entire project will be spearheaded by a highly skilled technical team based out of the company's headquarters. 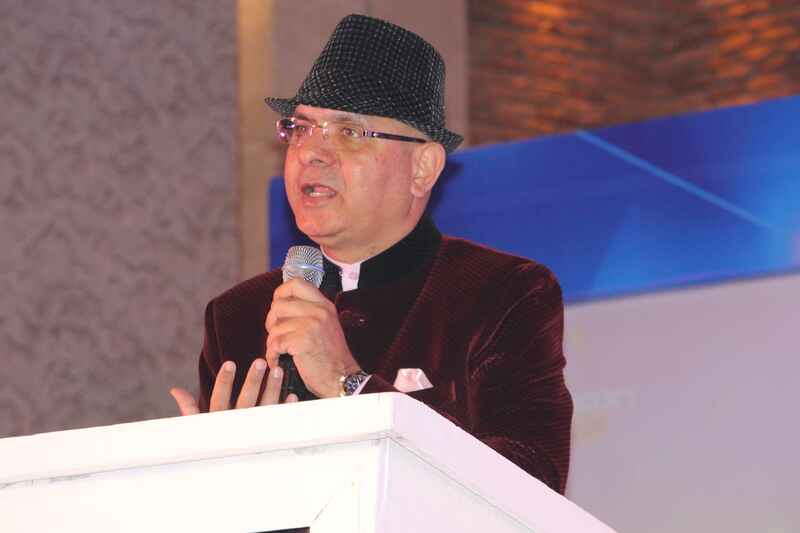 Speaking on the occasion, Mr Arvind Bali, Director and CEO, Connect Broadband, "Major chunk of our population is in rural areas and our aim is to digitally empower rural Punjab with hi speed internet broadband. We plan that entire Moga, Dharmakot, KotIse Khan and BaghaPurana belt will be powered with broadband speeds up to 100 Mbps as part of the FTTH roll out by Connect Broadband." Apart from this Connect Broadband has also setup Wi-Fi zones at various locations across Punjab. Wi-Fi zones have been put up at Ludhiana Municipal Corporation office, Elante Mall, Sector 17 Market Chandigarh, Golden Temple Amritsar, Rose Garden and Kipp's Market Ludhiana. Also, to contribute towards quality and practical education Connect Broadband in collaboration with premier institute such as Chitkara University (Rajpura), Thapar University (Patiala), PEC (Chandigarh) & GNE (Ludhiana) has established advanced communication labs equipped with latest technologies within the campuses for the purpose.